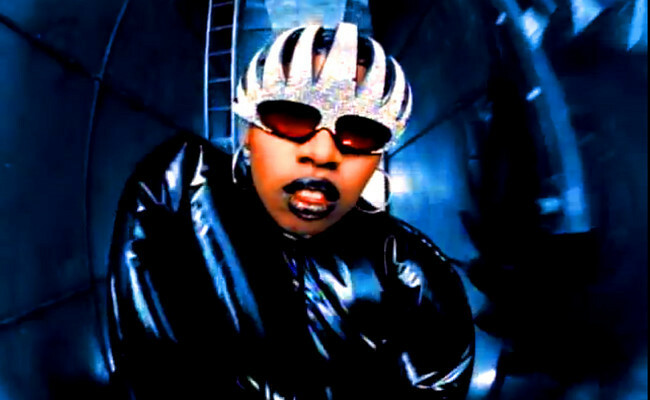 Missy Elliott’s The Rain will always be remembered as one of the most memorable videos in the history of hip-hop. It introduced the world to Elliott’s vibrant and innovative aesthetic, in which she donned finger waves, monochromatic looks and that legendary black bubble suit. The Ann Peebles-sampled track also served as the visual encapsulation of 90s hip-hop culture. From being directed by the cultural visionary Hype Williams to the brilliant use of the fisheye lens to cameos by the most notable artists from that era (Puff Daddy, Lil’ Kim, SWV, Da Brat), The Rain reaffirmed the creative integrity of a genre that is frequently devalued and tends to restrict women to the sidelines. As Elliott’s Supa Dupa Fly turned 20 this summer (July 15), its wild inventiveness and refreshing directness changed the narrative surrounding women who make rap music. When it comes to women who attempt to navigate hip-hop as artists - not sexual conquests or video vixens or reality television personalities - they tend to be placed into one of two categories: androgyny or hyper-sexualisation. 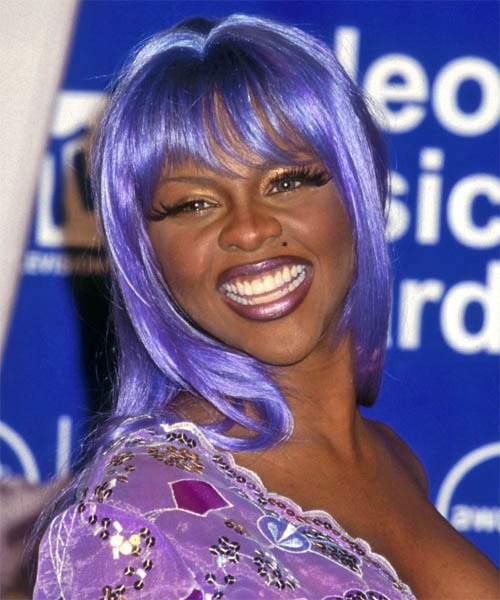 The former, in which female rappers have their worth and talent measured by their proximity to socially constructed ideals of masculinity (The Lady of Rage, Da Brat, Young M.A), stands in strong contrast to the latter in which hedonistic proclivities undeniably remain front and centre (Lil’ Kim, Trina, Nicki Minaj). What was so groundbreaking about Supa Dupa Fly was Elliott’s refusal to be pigeonholed. Not only did she relish in her authenticity, she embraced the complexities inherent with black womanhood and bravely magnified them for the sake of her art. The Rain wasn’t just about embodying a golden age of music, it was about Elliott unapologetically flaunting her blackness in a liberating and unpredictable manner for all the world to see. Entire moments were devoted to her lips completely consuming the lens of the camera, and her black shiny suit exacerbated a body that was already full of curves. While the lyricism of the single was light-hearted and fun, the multidimensional nature of Supa Dupa Fly is still so transformative because Elliott is an impeccable storyteller. 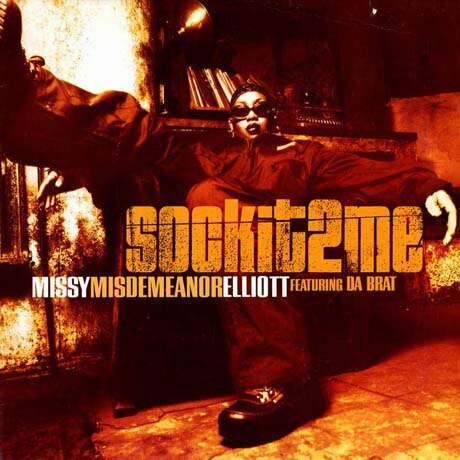 Even when she divulged her sexual escapades on songs like Sock It 2 Me and Beep Me 911, she did so by combining melodic vocals with the kind of detail usually reserved for the intimate spaces of diaries. It’s seen especially with the latter: Why you cheating on me/Can you tell me what I’ve done?/I thought you was the one/But you just a hit and run/Gave up clubs and parties/I put them aside/Left me in the dark with no kind of sign. Elliott also explores the limitations of her own vulnerability within the realm of female friendship on tracks like Why You Hurt Me and Best Friends with reverie that isn’t usually associated with female emcees. It was clear that if Elliott was going to claim a stake in such a volatile and unrelenting industry, she was going to do it in an unforgettable way. Supa Dupa Fly subsequently marked Timbaland’s empirical reign as mega-producer for over two decades. He worked on Ginuwine’s debut album Ginuwine…The Bachelor and Aaliyah’s sophomore record One In A Million (alongside Elliott) one year prior, but was the sole producer of Supa Dupa Fly, a defining moment for Elliott’s career. The record, full of frenetic beats and addictive hooks, had guest appearances by Busta Rhymes, 702, Lil’ Kim, Aaliyah, Ginuwine and even Timbaland himself. Supa Dupa Fly serves as an audible time capsule that defied all expectations of what a rap record by a woman could sound like. 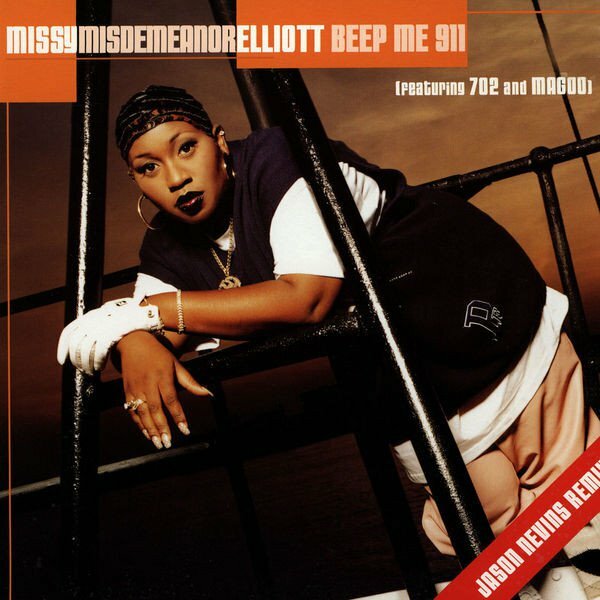 Elliott’s creative fearlessness, which has been her most revered trait since her introduction, shifted the imagination of hip-hop and made girls who refuse to adhere to the rules of a culture that was never made for us its focal point. Supa Dupa Fly is more than just a rap album; it is a celebration of the black female experience and the intricacies that are embedded in it. It’s a record that is steeped in Elliott’s demand to be noticed, heard and, ultimately, respected. Her style, which has spawned an array of collaborations with other female artists such as Monica, Ciara, Fantasia and Keyshia Cole, speaks to her indisputable influence. And 20 years later, Elliott still holds the title as one of hip-hop’s most iconic artists of all time. Whether she was producing for other artists, concocting her own brilliant video treatments, or literally flipping lyrics on their head, her imagination helped propel the genre into a stratosphere where the visual and sonic possibilities were endless. After being diagnosed with Graves’ Disease in 2008, she put her career on hold to focus on her health. But in 2015, she made a surprise appearance at Katy Perry’s Super Bowl XLIX halftime show performance, where she effortlessly outshined one of the biggest pop stars in the world. She’s released a few singles since then, with the most recent being the Lamb-assisted I’m Better, which was released in January and eventually received the royal remix treatment with cameos from Eve, Lil’ Kim and Trina. As we continue to watch Elliott mold hip-hop culture to her liking, we must never forget the record that started it all - one that continues to become more and more relevant with the passing of time. *Candace McDuffie writes for Vibe.com.